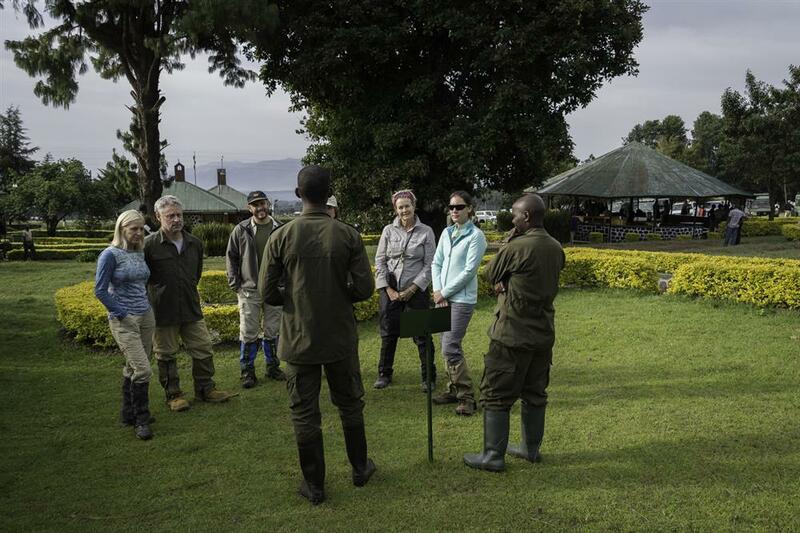 Bisate Lodge first opened its doors in 2017, and is located in the natural amphitheatre of an eroded volcanic cone – the word bisate means ‘pieces’ in Kinyarwanda, describing how the cone was once whole but worn away by natural erosion. 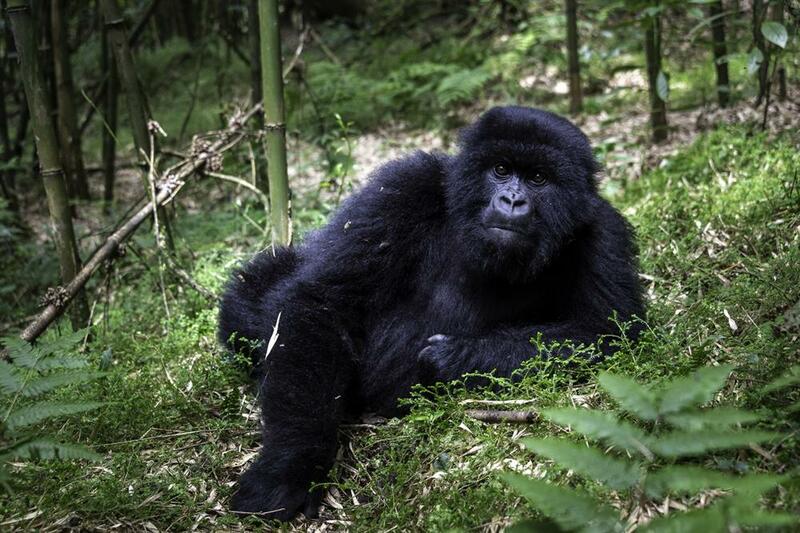 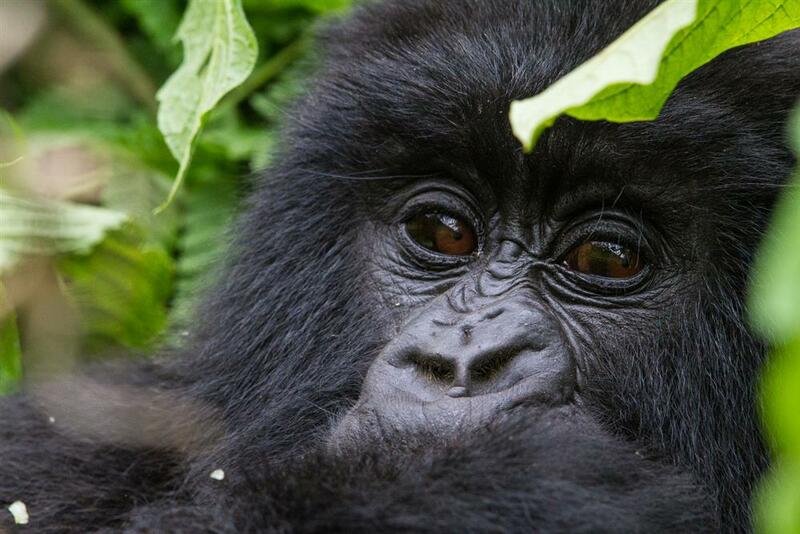 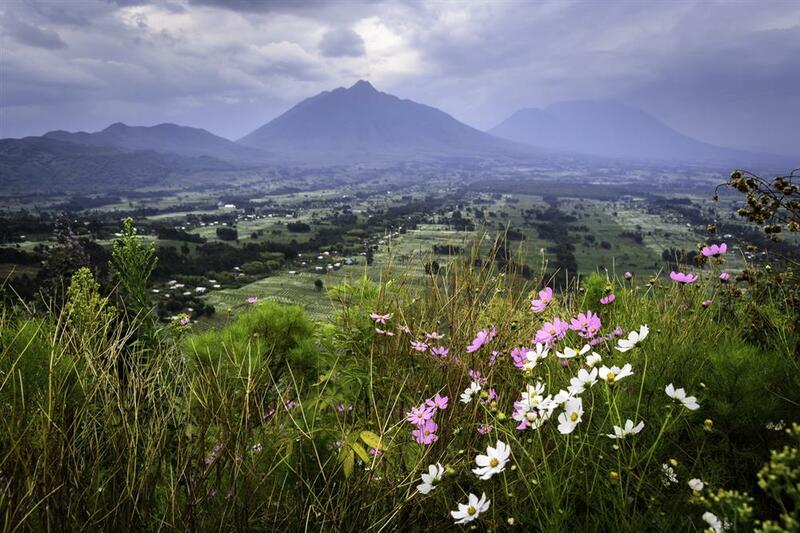 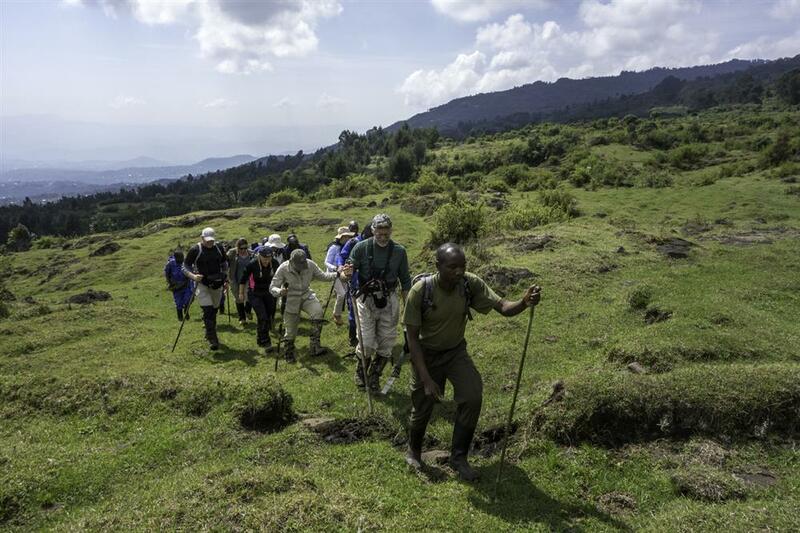 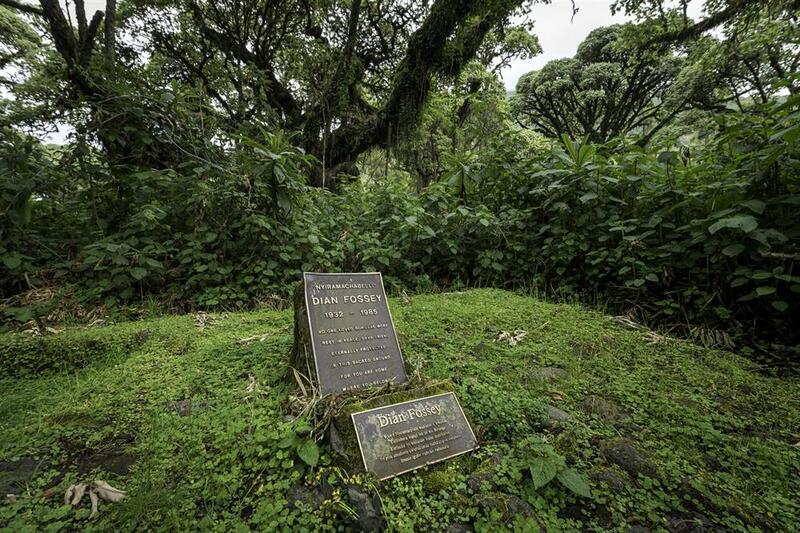 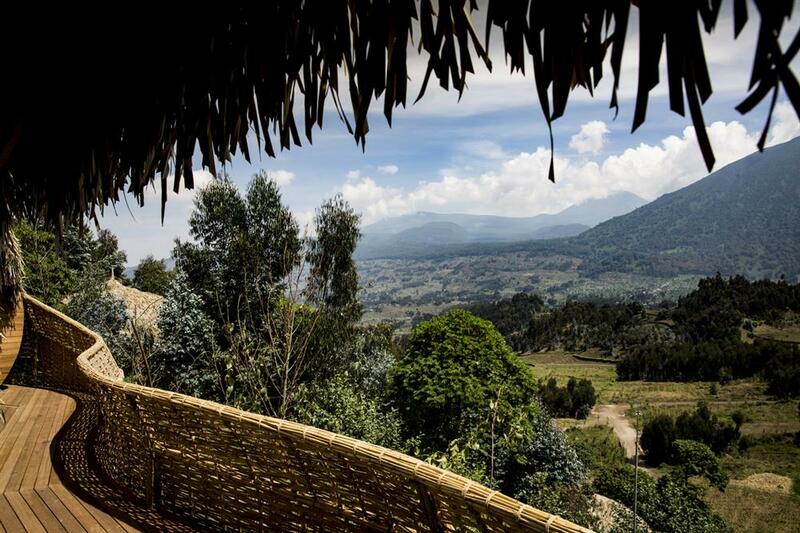 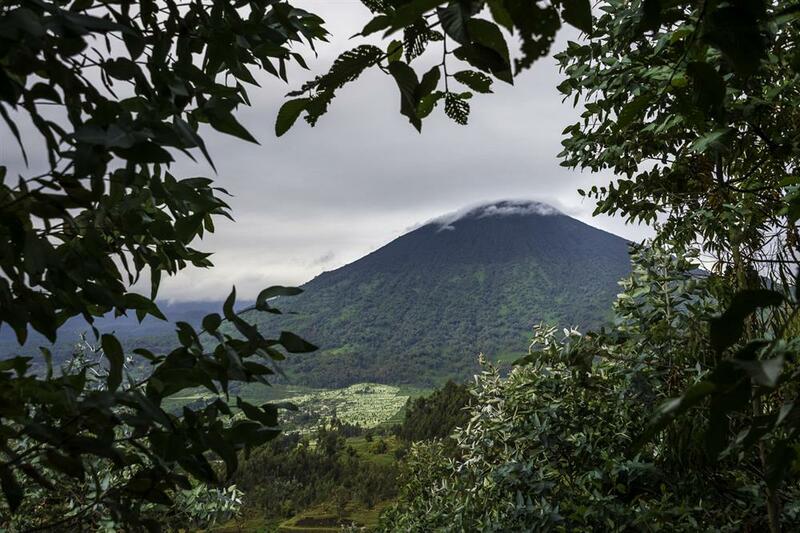 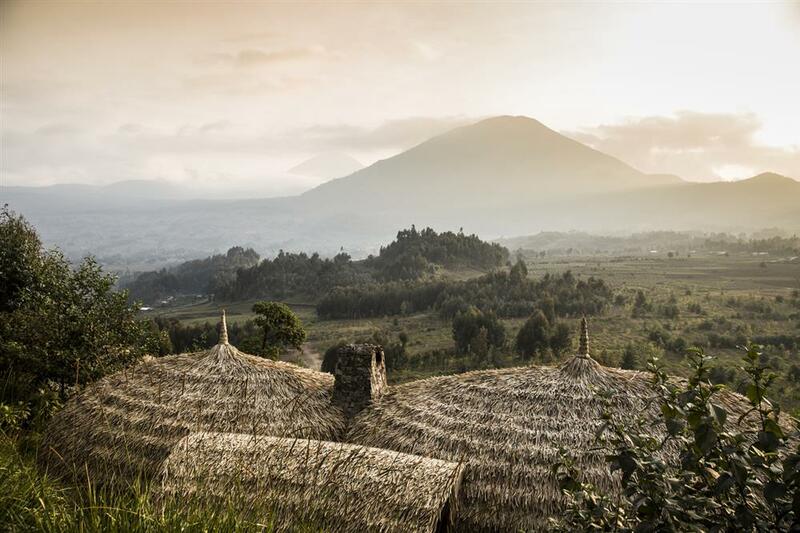 The area has dramatic views of the peaks of the volcanoes Bisoke and Karisimbi rearing up through the Afro-alpine forests of nearby Volcanoes National Park. 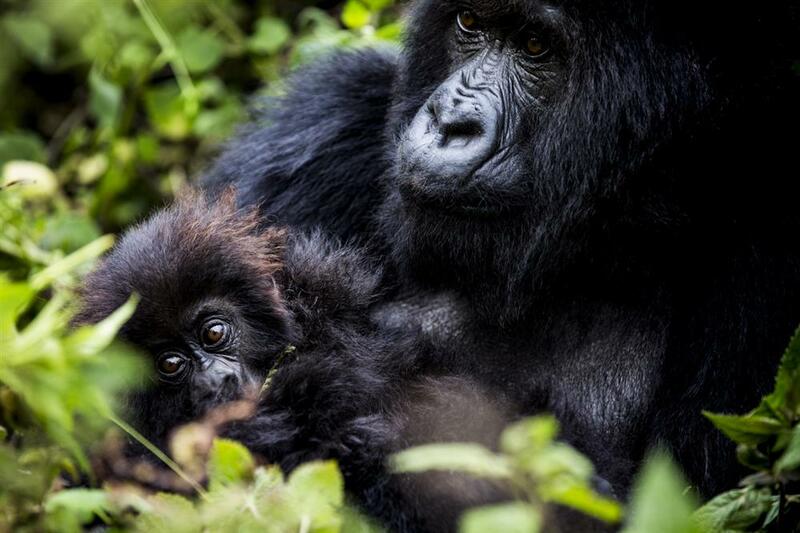 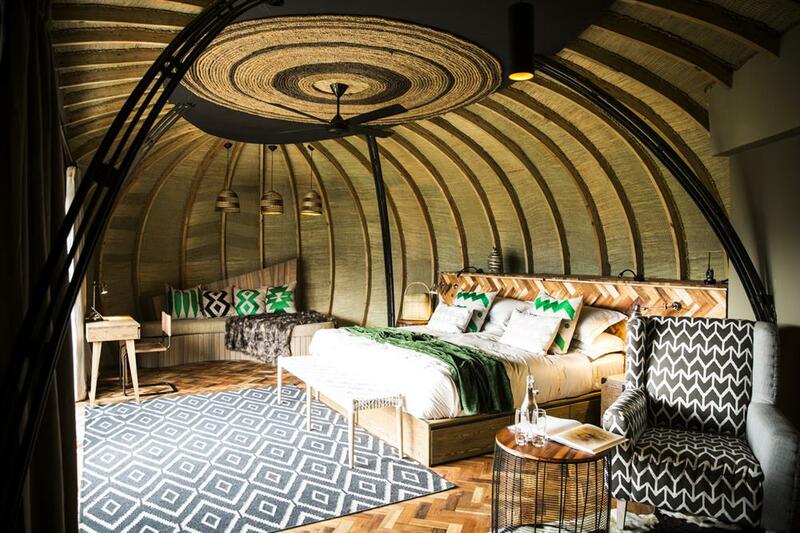 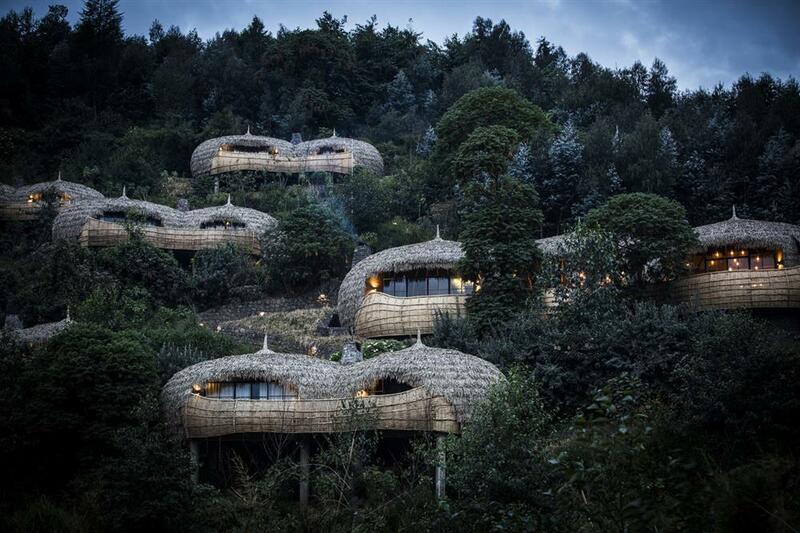 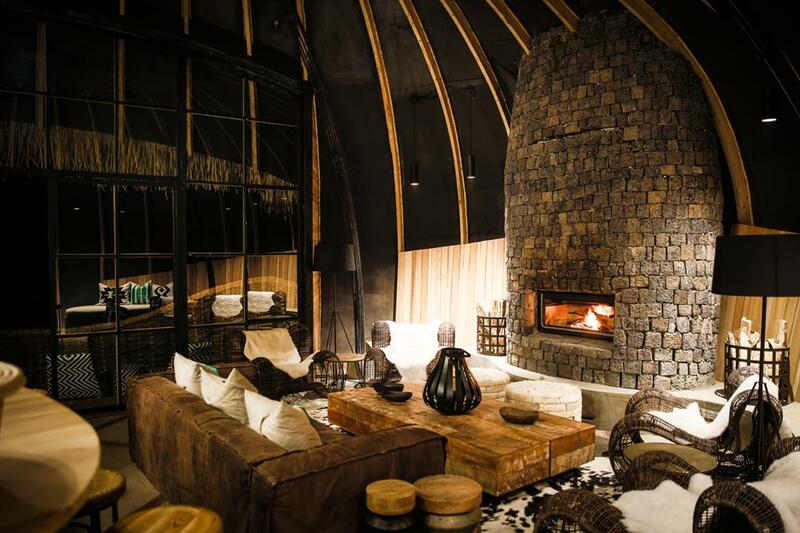 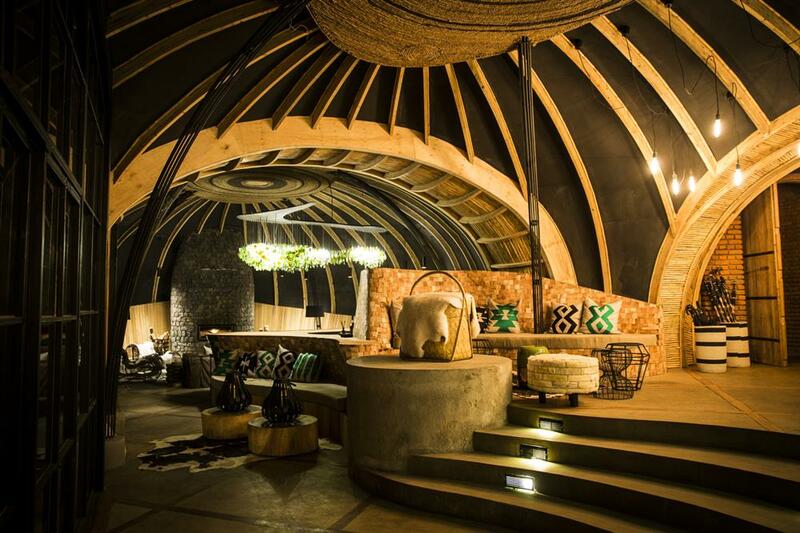 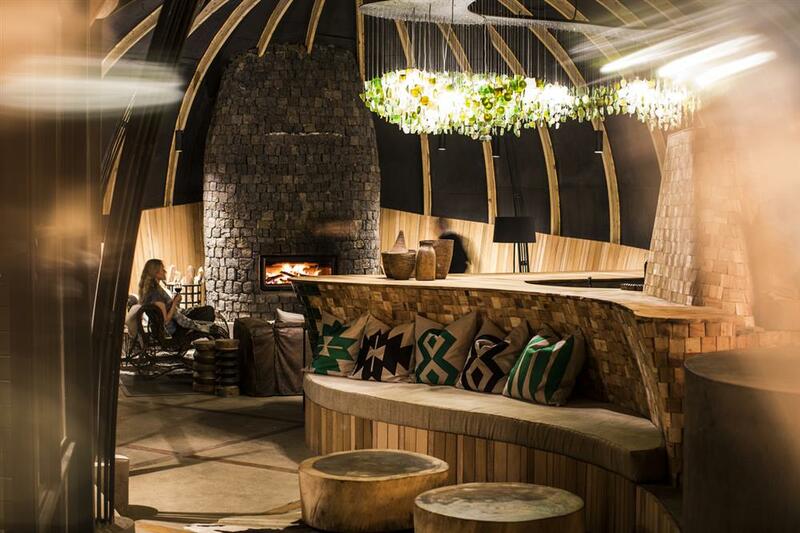 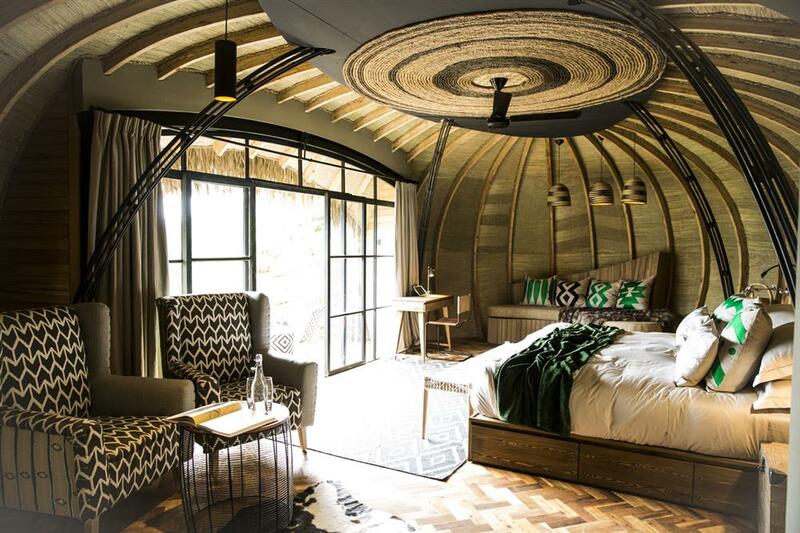 Twelve guests will stay in six sumptuous en-suite rooms that maximise comfort, warmth and views while retaining environmental principles and reflecting the culture of surrounding rural Rwanda.